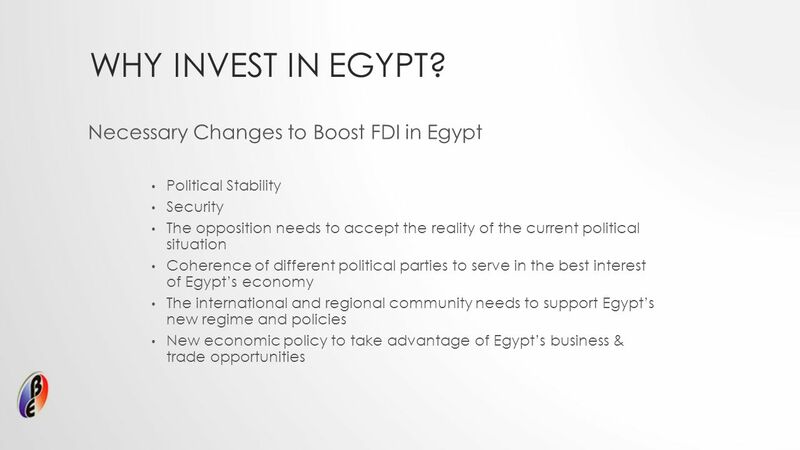 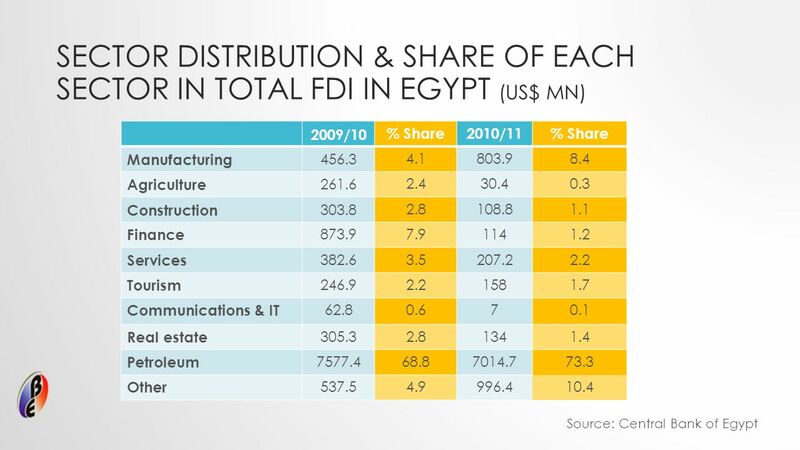 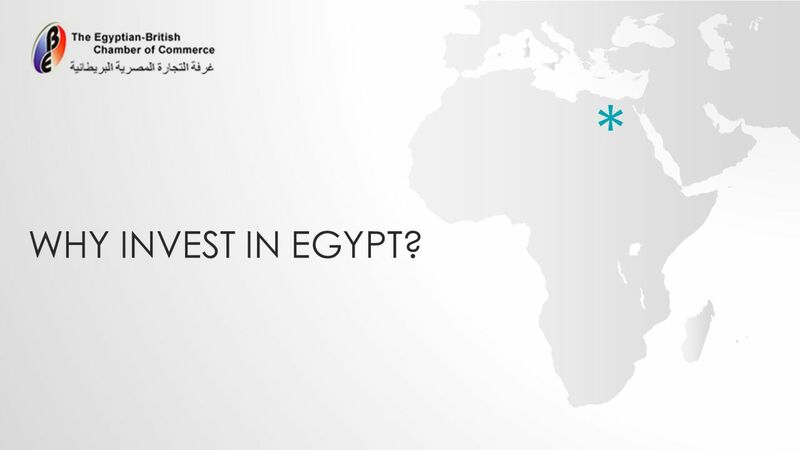 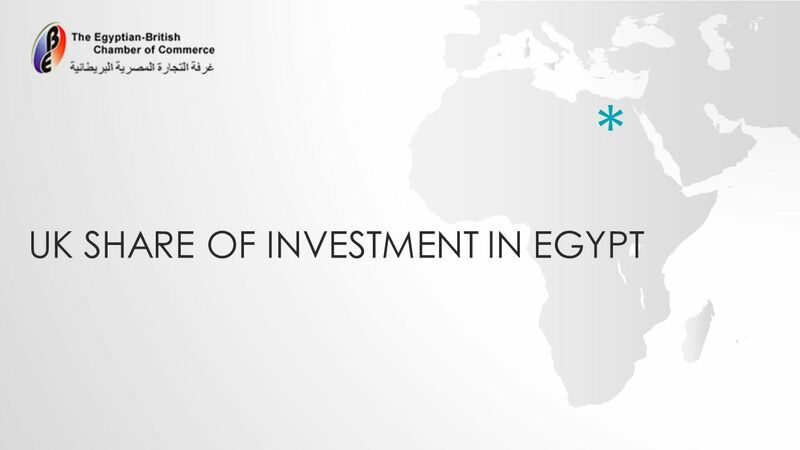 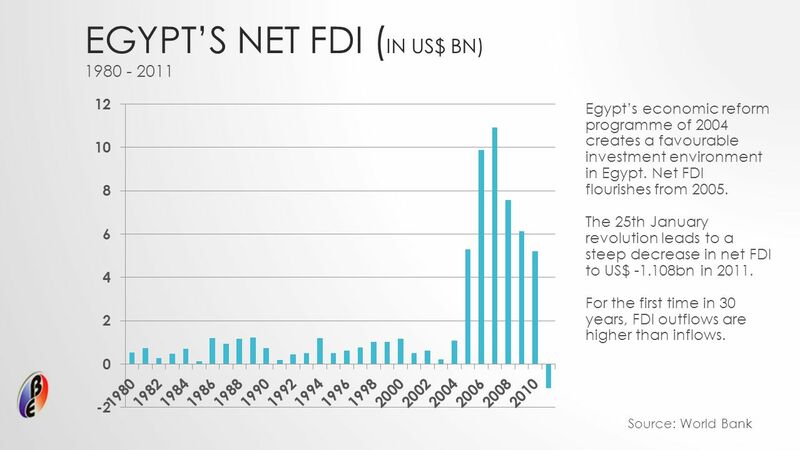 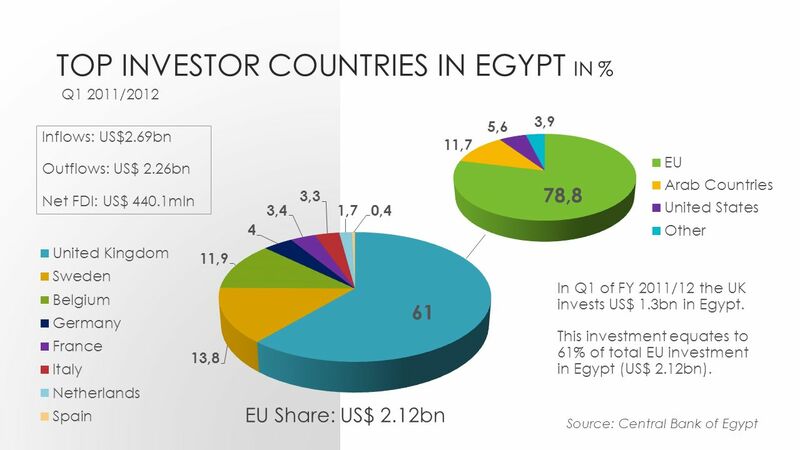 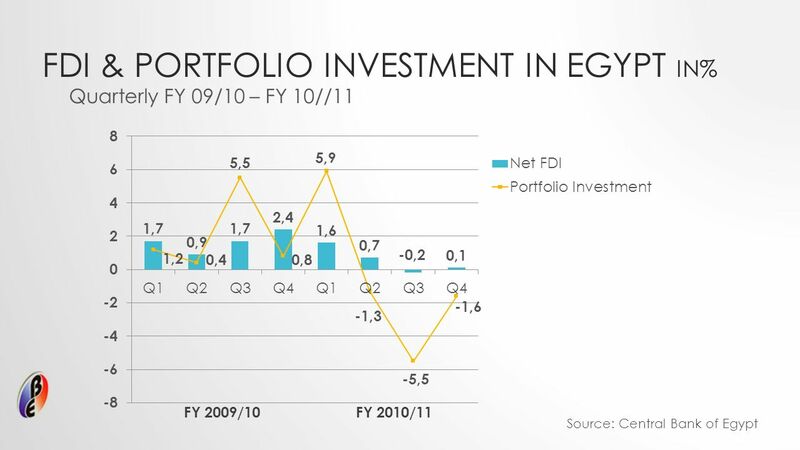 4 EGYPTS NET FDI ( IN US$ BN) 1980 - 2011 Source: World Bank Egypts economic reform programme of 2004 creates a favourable investment environment in Egypt. 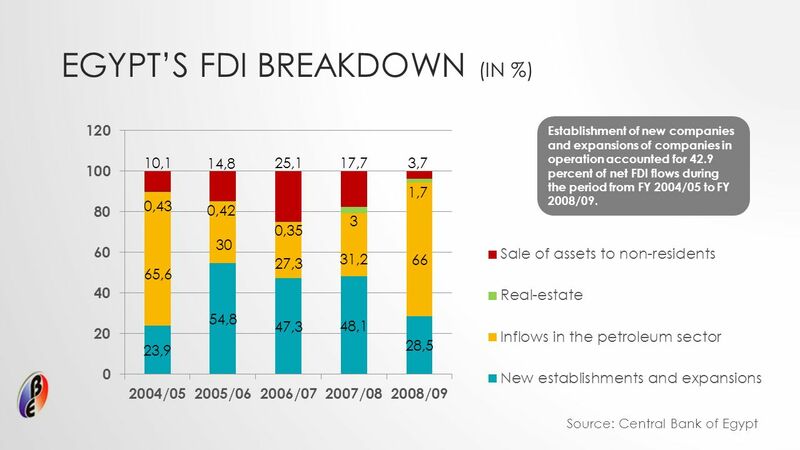 Net FDI flourishes from 2005. 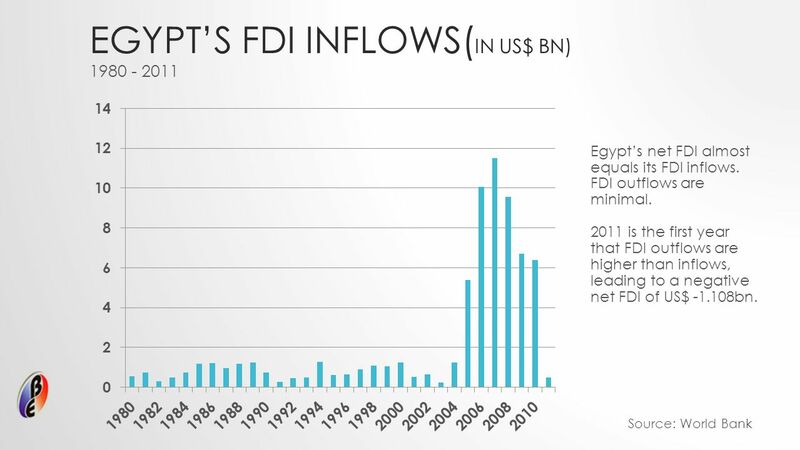 The 25th January revolution leads to a steep decrease in net FDI to US$ -1.108bn in 2011. 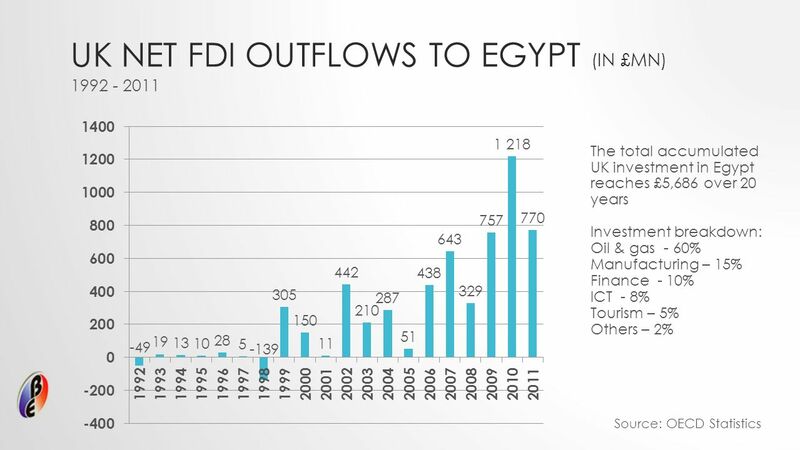 For the first time in 30 years, FDI outflows are higher than inflows. 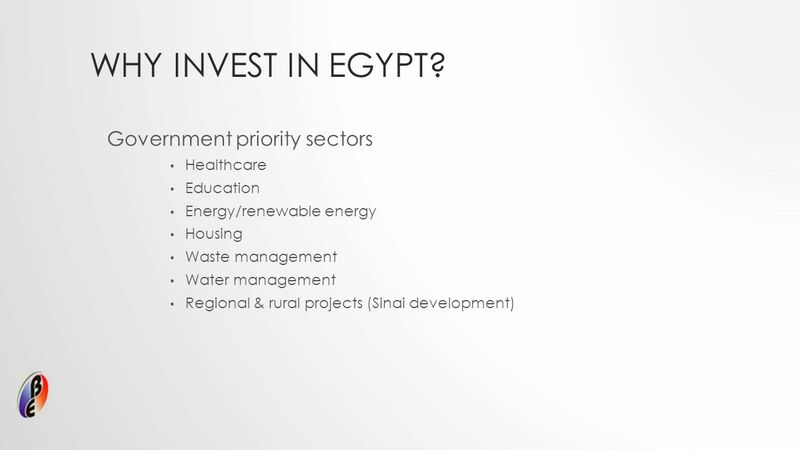 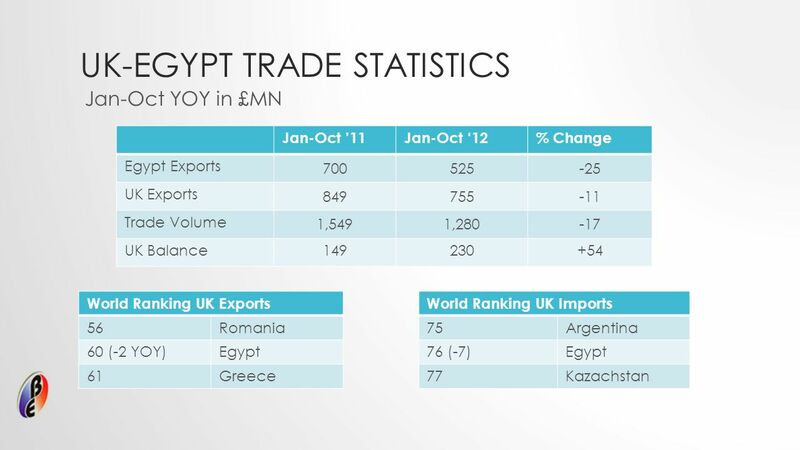 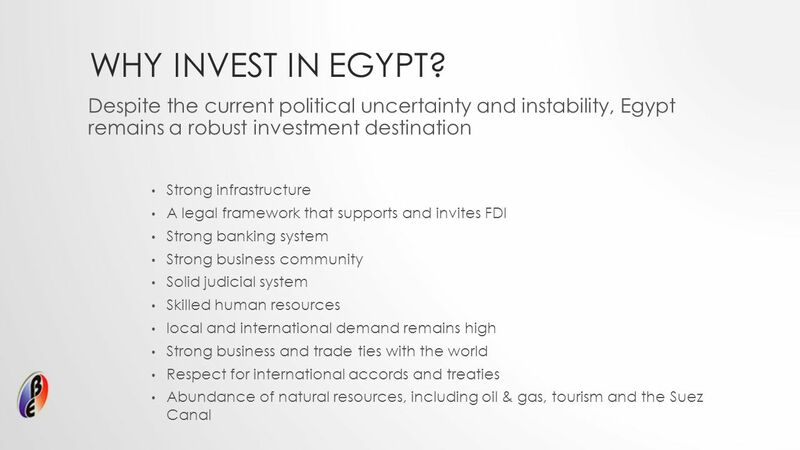 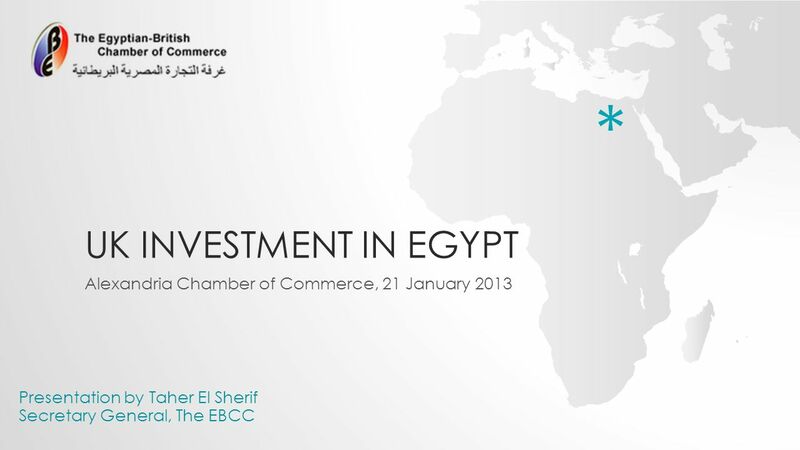 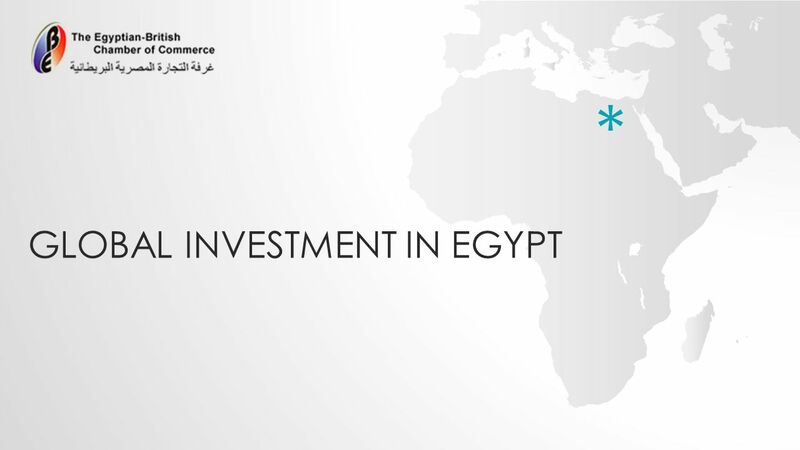 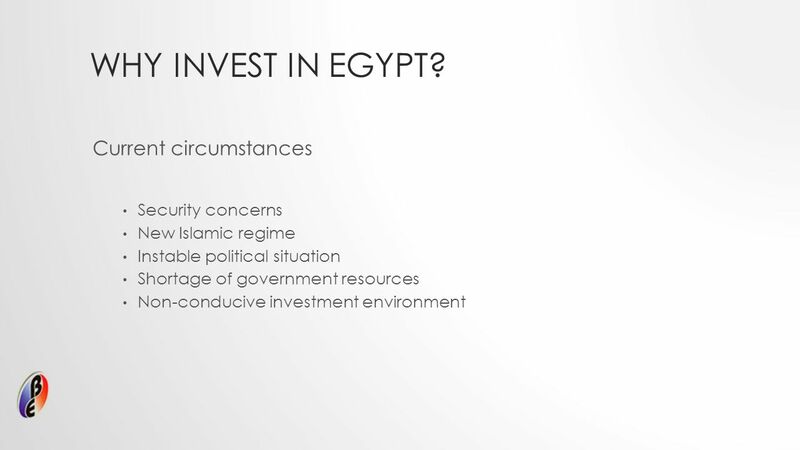 Download ppt "UK INVESTMENT IN EGYPT Alexandria Chamber of Commerce, 21 January 2013 Presentation by Taher El Sherif Secretary General, The EBCC *"
Real GDP USs Real GDP EUs Real GDP Japans Real GDP. 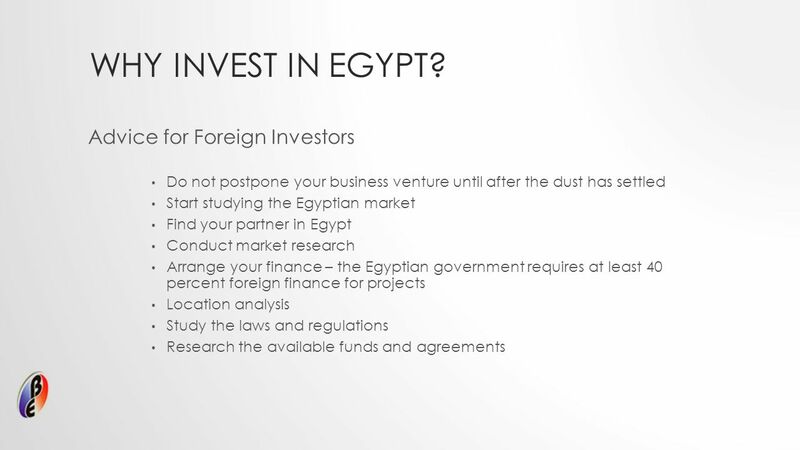 Dr Dragana Radevic, CEED Investment & Business Opportunities in the region, case of Montenegro May 14th, 2013 RCI Regional Access to Finance Event Challenges. 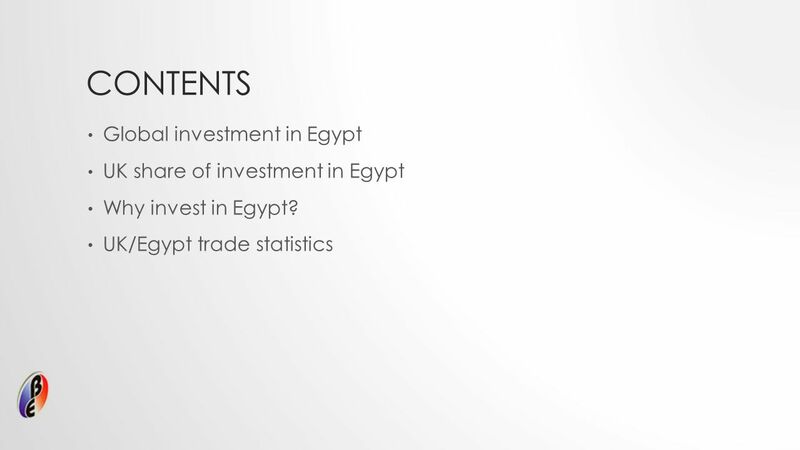 High liquidity and reduced credits: An important cause of Economic Recessions in Dev eloping countries Paper prepared for the Conference Re-regulating. 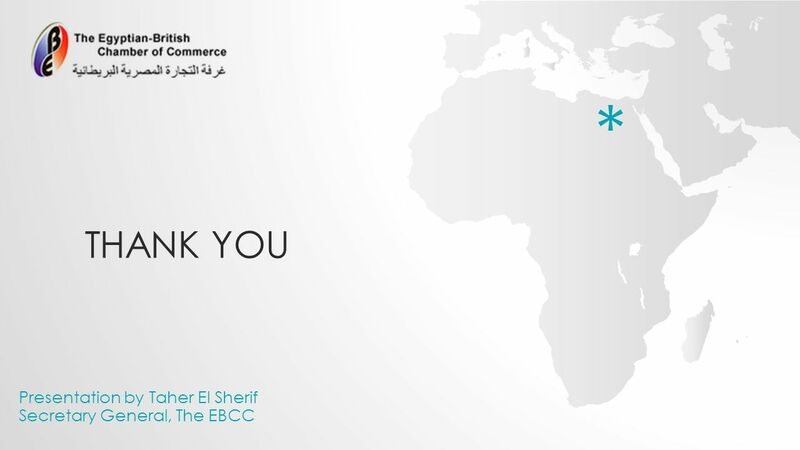 Apprenticeship division 8 Feb The role of Regions in the international mobility of apprentices and young people in vocational training.